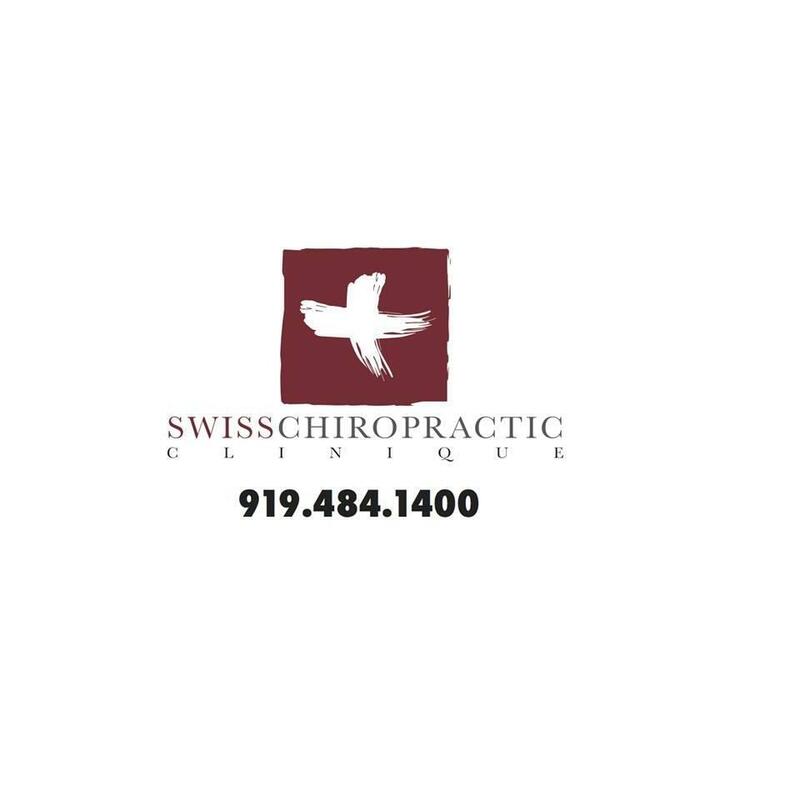 A Swiss Physician, brings a Swiss approach to Chiropractic Care to the Triangle area. He offers highly advanced Chiropractic treatments for pain resulting from car accidents, sports-related and personal injuries, as well as chronic neck and back pain, sciatica, shoulder pain and other joint and muscle mechanical dysfunctions. He is trained to treat traumatized bodies with gentle intervention with the Sigma Instrument Method as well as therapeutic exercises, functional, structural and postural rehabilitation.